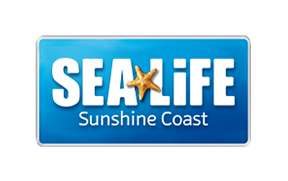 SEA LIFE Sunshine Coast has a work experience program with specific schools in the local region. If you are currently a student at any of the schools listed below please discuss your interest with your VET coordinator who will make contact with our HR representative. If you are not currently attending one of these schools, we are unable to accommodate your work experience request at this time.